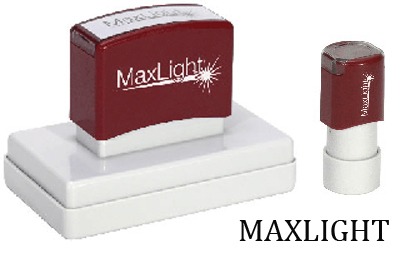 Pre-inked stamps offer higher impression quality than traditional self inking stamps. Pre inked stamps also last around 4 times as long. Give us a call to learn more about pre-inked stamps.